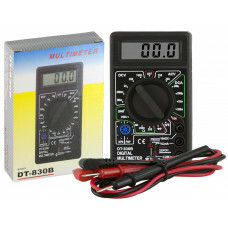 DT9205A is a digital multimeter with high-reliability, multi-function and stable. 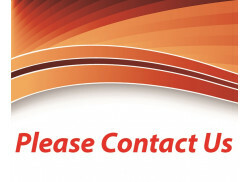 It can be used to ..
SNT201 is a clamp meter with high reliability and stable. 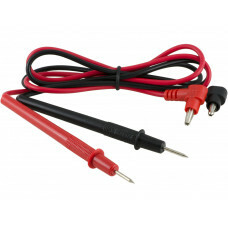 It can be used to measure AC voltage.. 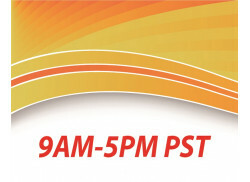 This meter uses large scale integration and unique function circuits. 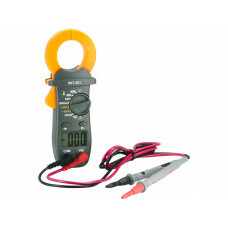 It can measure AC voltage, AC ..
A practical tool for electrician or any tool box. 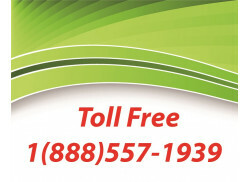 It’s easy to use and taking readings from digital .. 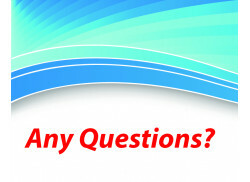 Measures AC and DC volts, current, resistance (ohms), diode continuity and transistor hFE. 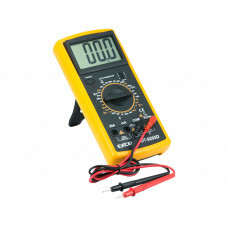 Electroni..
A830L is a pocket-size digital multimeter. 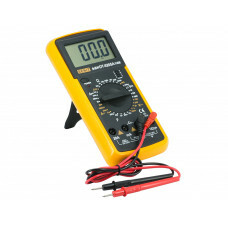 It can be used to measure voltage AC, voltage DC, current..
DMM6013L type digital capacitance meter is a pocket size, convenient operation, accurate numerical r..
SNT818 is a pocket-size digital multimeter. 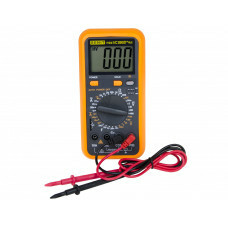 It can be used to measure voltage AC, voltage DC, curren.. Pair of heavy duty multimeter replacement cable leads Red and Black with grey thicker comfortable gr.. 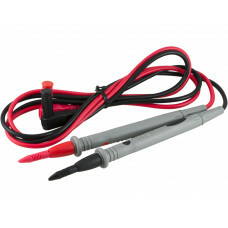 Pair of multimeter replacement cable leads Red and Black. Fits most standard multimeters, please che..
DT9205D is a digital multimeter with high-reliability, multi-function and stable. 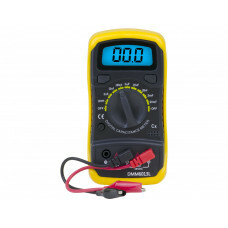 It can be used to ..
SNT18A is a digital multimeter with high-reliability and stable. 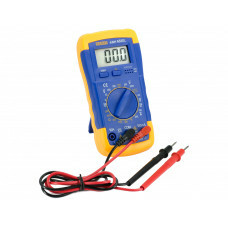 It can be used to measure AC voltag..
VC890D+ is a digital multimeter with high-reliability and stable. 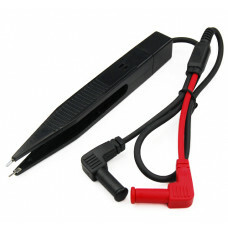 It can be used to measure AC volta..
SMD Test Clip Meter Probe Multimeter Tweezers Capacitor. This clip probe is suitable for resistor, c..